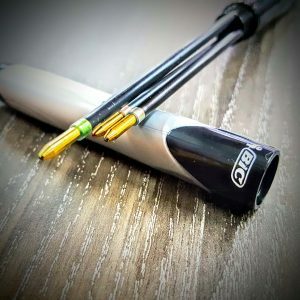 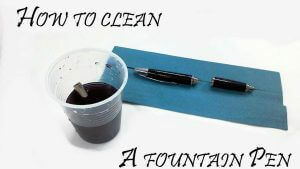 Home > Ballpoint Pen > Conklin Pens Now In! 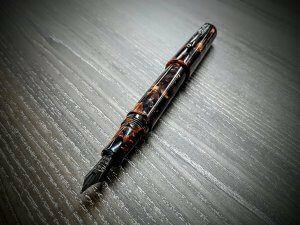 The Conklin pen originated in Ohio, 1898 by a man named Roy Conklin. 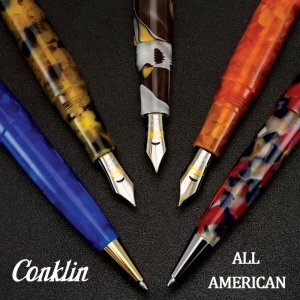 Conklin pens are considered to be one of the most prestigious and significant writing instruments; a fine portrayal of American design. 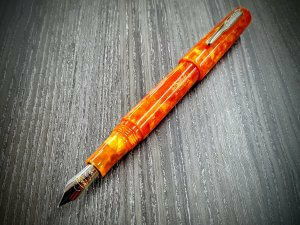 The unique and quirky design pattern on each pen is truly stunning. 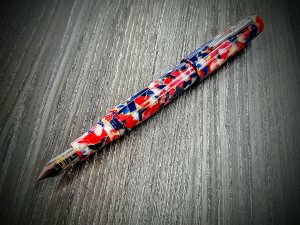 From intricate patterns to multi colours, it’s aesthetically pleasing and a treat to look at. 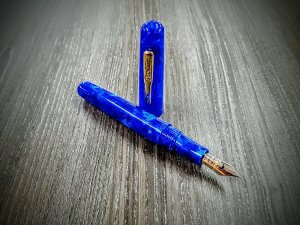 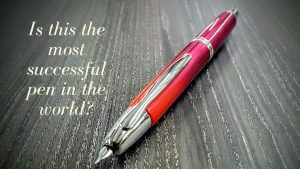 Each Conklin pen is a great representation of hand crafted talent. 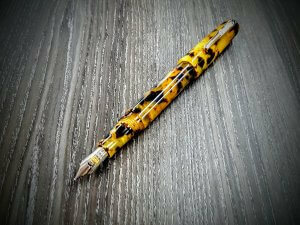 At Pens Etc, we only stock pens that are designed for longevity and are comfortable for our customers to write with. 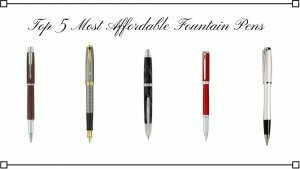 This is why we supply a wide range of them.